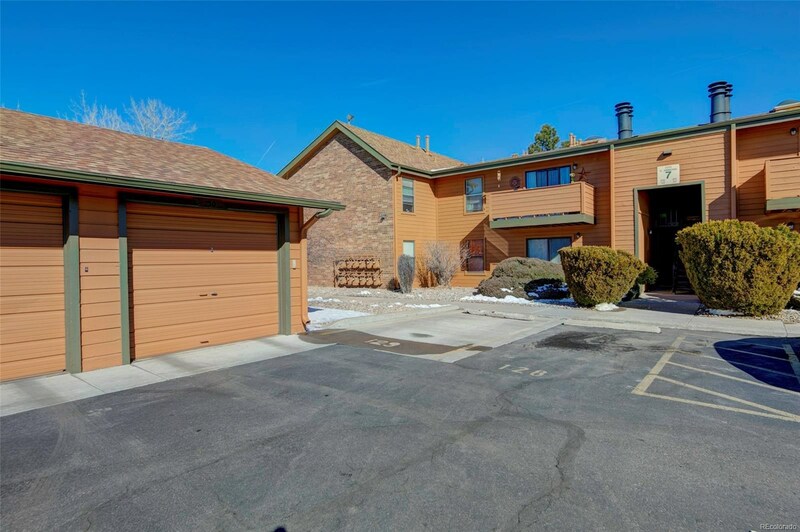 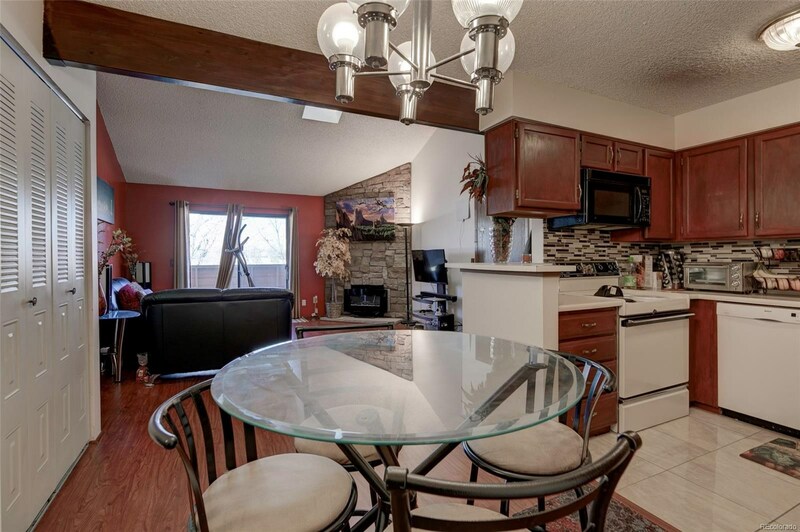 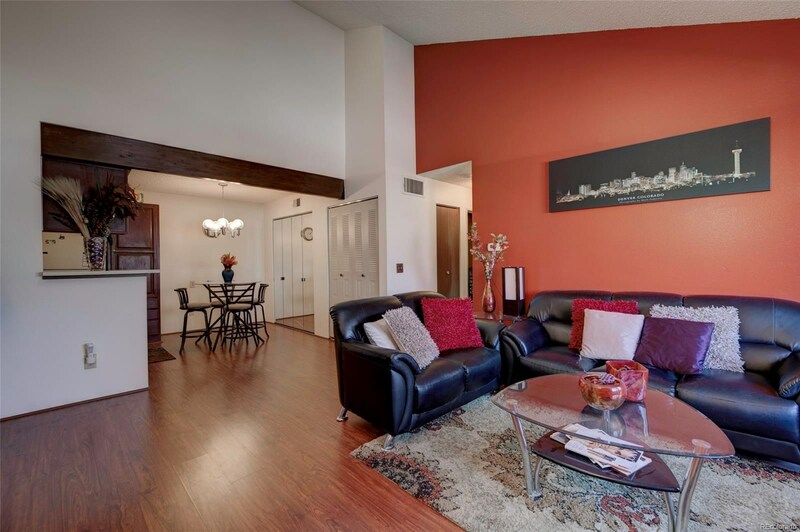 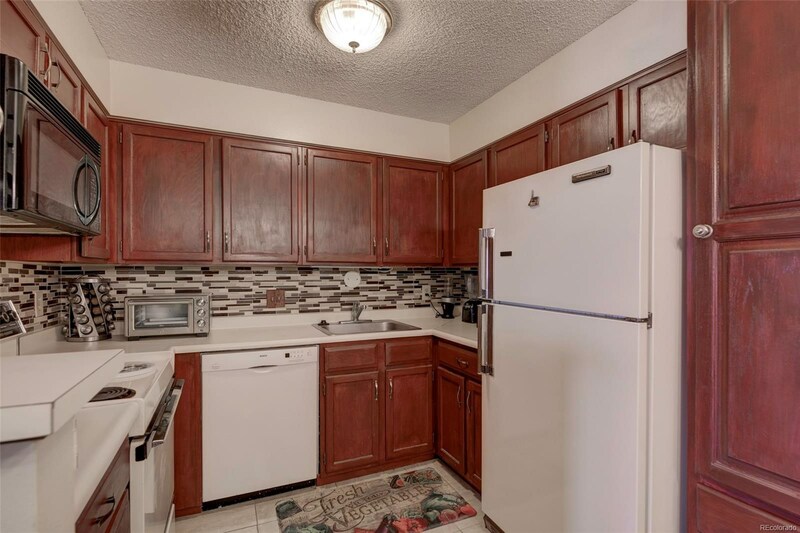 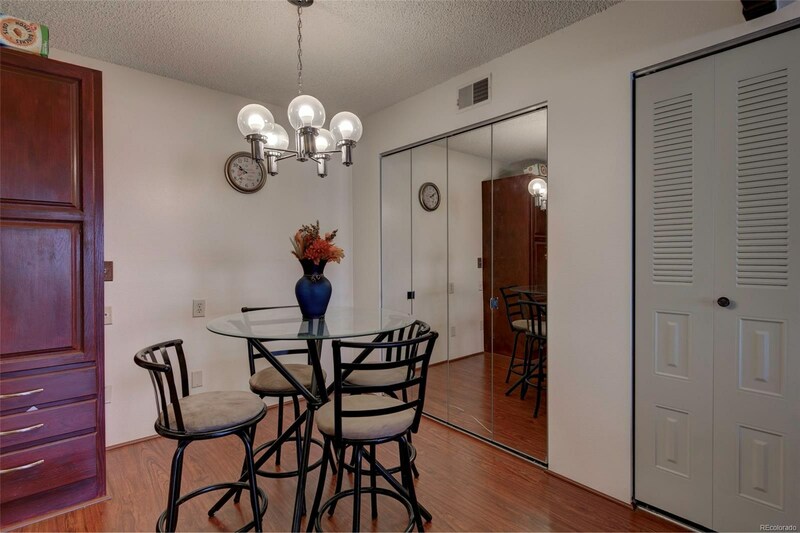 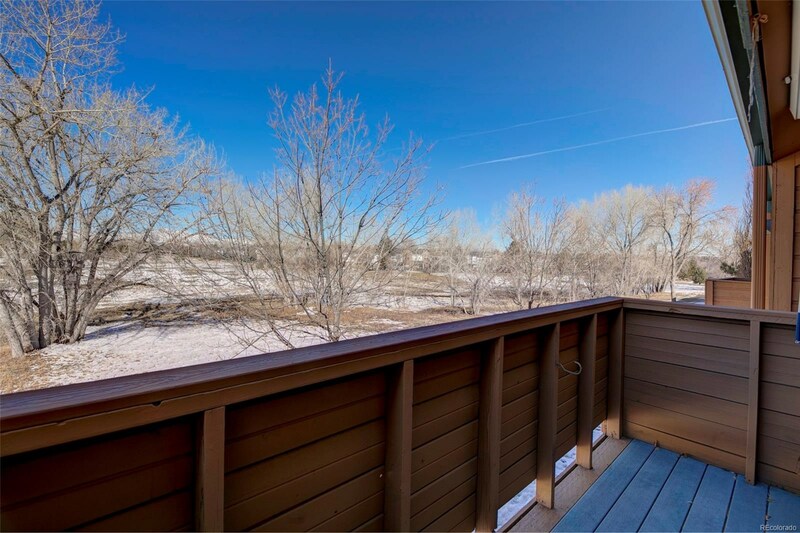 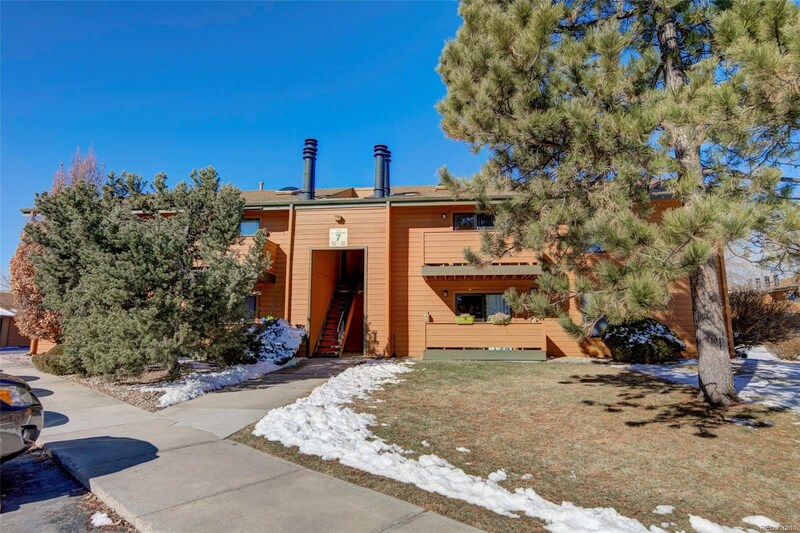 This Charming 2 bedroom, 1 full bath Second Floor Condo with amazing mountain views and adjacent to open space. 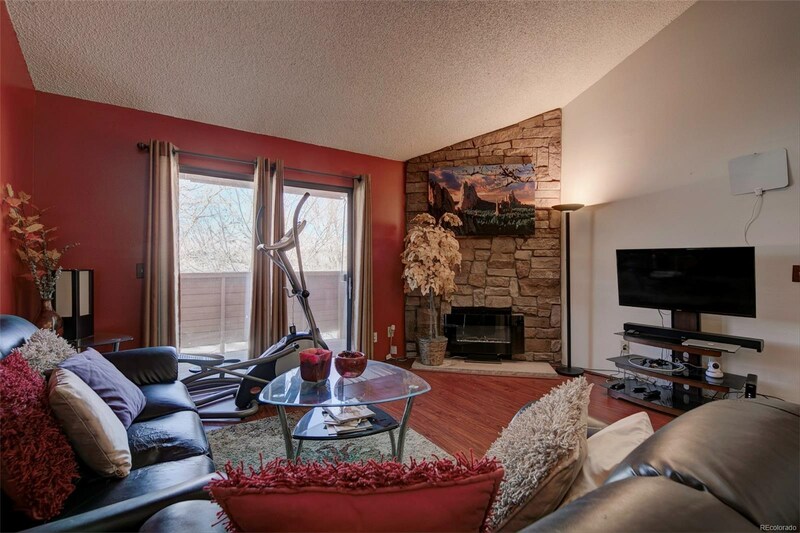 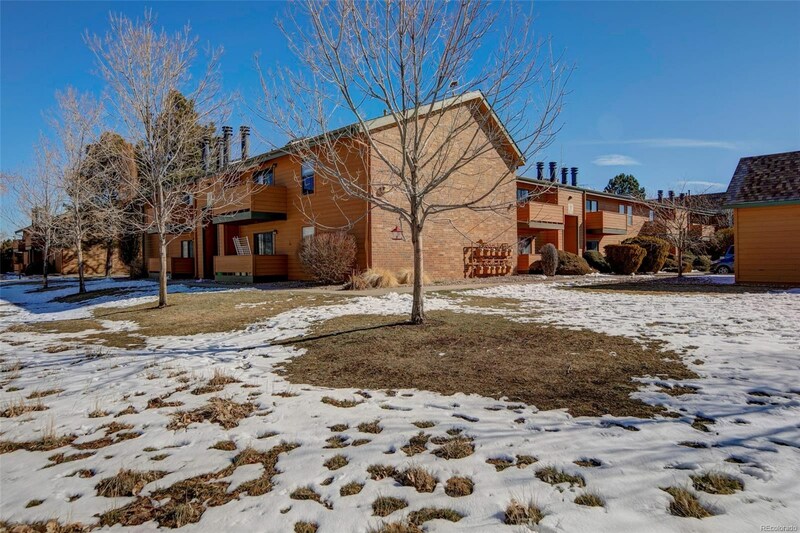 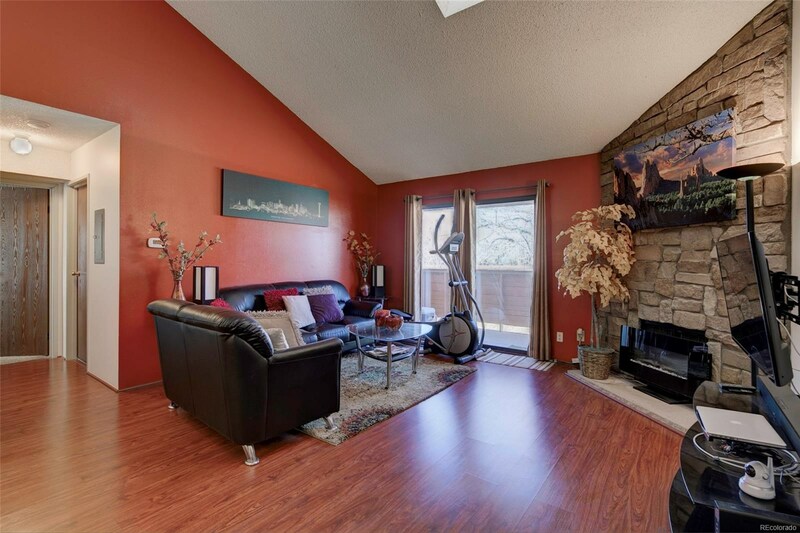 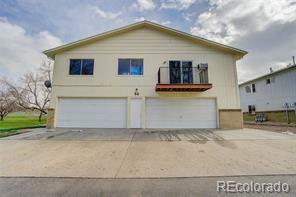 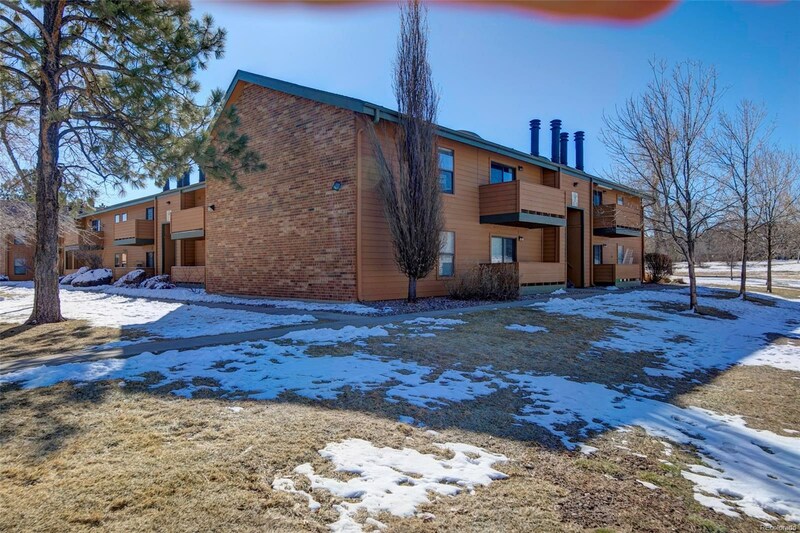 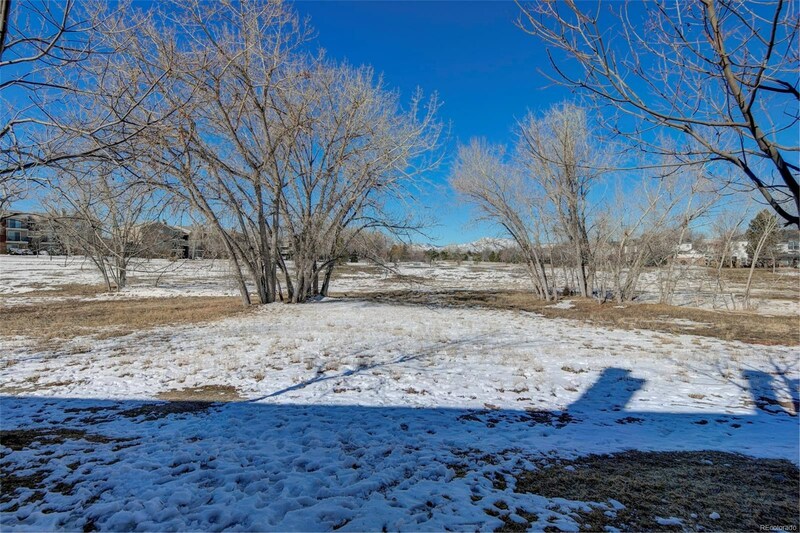 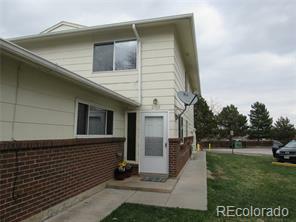 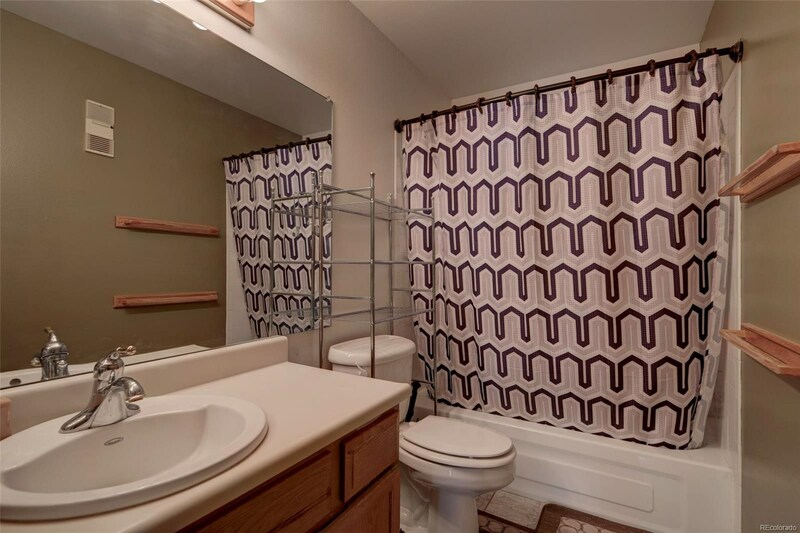 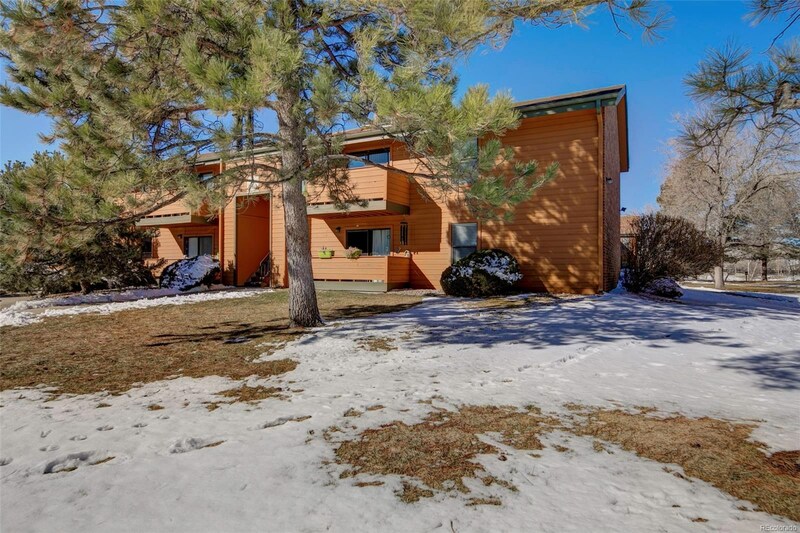 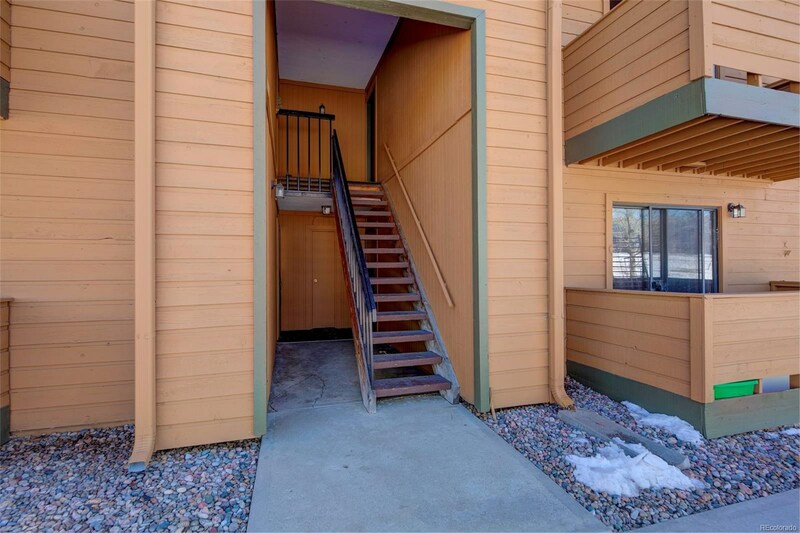 Vaulted ceiling, sky light, wood burning fire place, washer, dryer and a balcony to enjoy the best that Colorado has to offer. 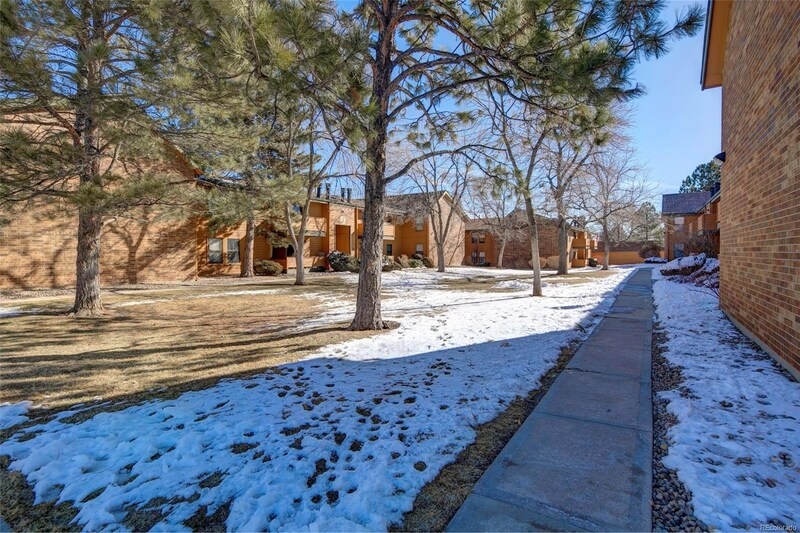 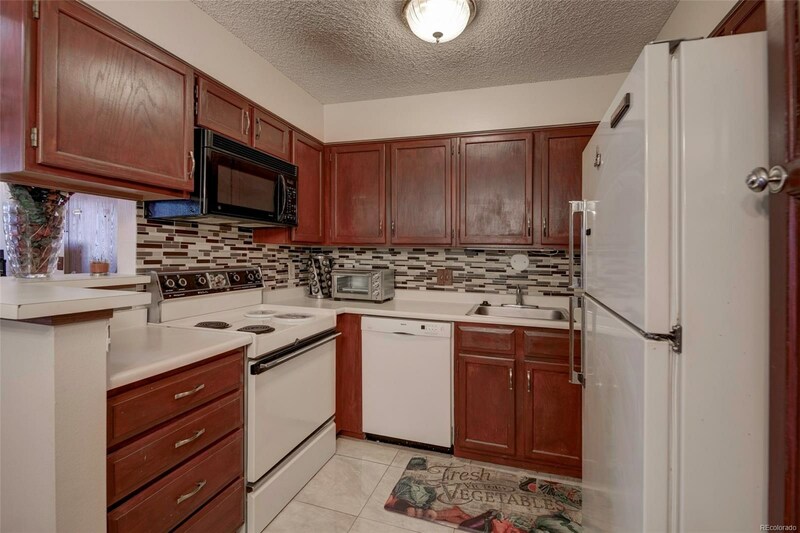 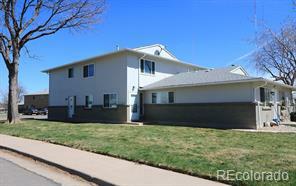 This quiet complex has tons of perks like an outdoor pool, clubhouse and tennis courts. 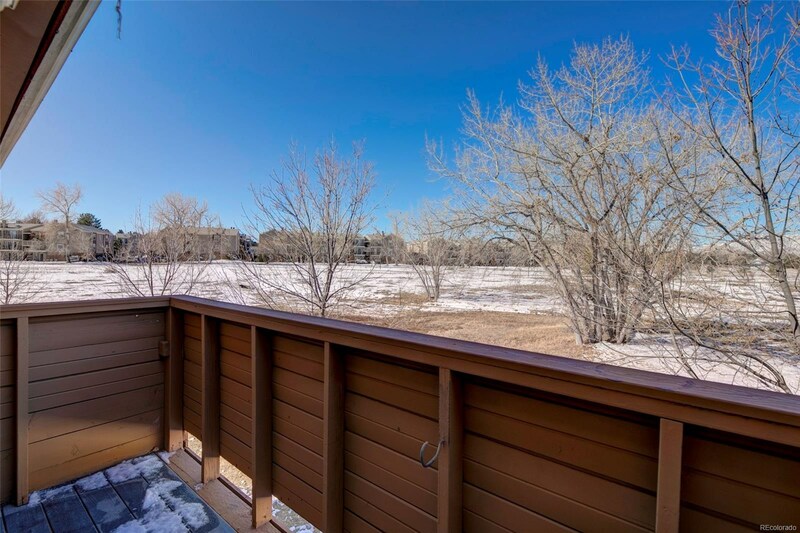 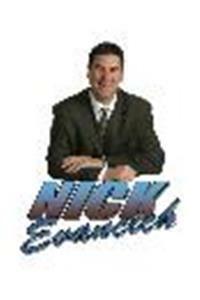 It’s also in a stellar location with restaurants, shopping, a golf course, greenbelt, and parks nearby.